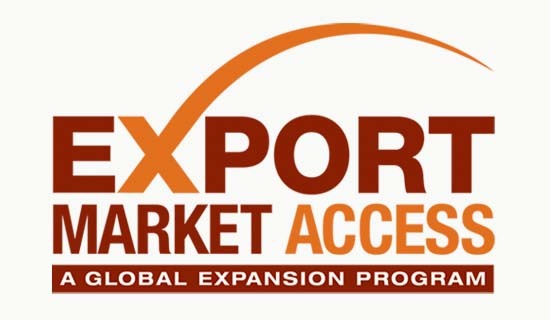 Export Market Access is a program to assist small and medium-size enterprises in selling their products and services in overseas markets. The program is sponsored by the Ontario Chamber of Commerce, with support and funding from the Ontario Ministry of Economic Development and Trade and the Ontario Ministry for Small Business and Entrepreneurship. 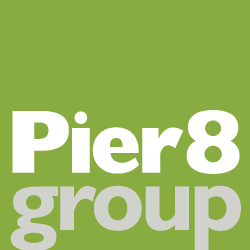 The Ontario Chamber asked Pier 8 Group to develop a program logo, website and direct mail piece to promote the initiative to its 60,000 members province-wide. The program name is relatively long for a wordmark treatment, however, by putting the accent on “Export” and stacking the name, we were able to create a compact mark that evokes a sense of travel and trade beyond the borders of the nation.